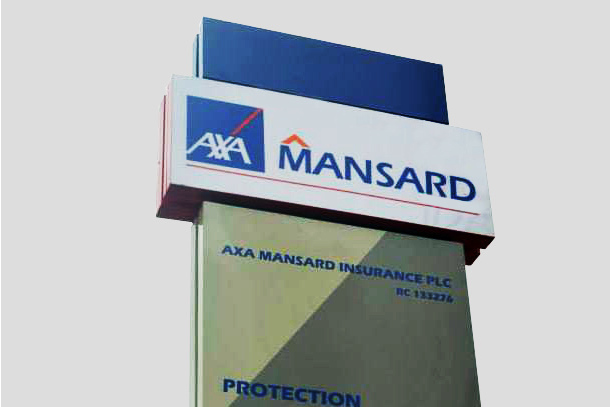 AXA Mansard is a leading West African full line insurance company offering a diverse range of products and services covering life, general and special risk businesses. If you think you will thrive in an environment like ours where our team’s commitment to the customer greatly enhances our competitive edge, then we need you to click the apply button. Sales experience of financial products/services. Good Communication skills, Sales excellence and target driven. Remuneration: Basic Salary plus Commission.